Petrol prices burning a hole in your pocket? You’re not alone. Fuel costs will continue to rise due to the basic economics of supply and demand. So unless you plan on getting rid of your trusty vehicle and turning to alternative transportation, reducing fuel consumption is one of the best things you can do to lessen the pain at the pump. 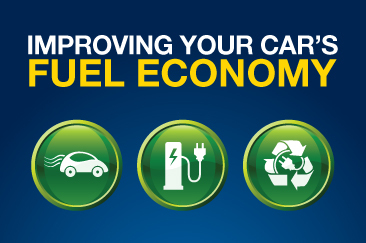 Fortunately, there are a number of incredibly efficient cars on the market today, as well as several techniques to maintain and, in some cases, improve your current vehicle’s fuel economy, as depicted in the infographic below. Welcome back to our series on car-buying costs, covering the three major expenses associated with vehicle ownership: purchase price, maintenance, and insurance. We hope you enjoyed our look at car pricing and finance myths, and we know you’re anxious to compare car insurance myths and realities. But, for now, let’s switch gears and assess the facts and fiction of car servicing. So you’ve bit the bullet and decided it’s time to buy a car. Perhaps your old car finally kicked the bucket, or it’s simply time for a change. You’ve done your research and selected a car, now it’s time to buy. The sales process can be extremely stressful; while you’re trying to get the best deal, the salesperson is trying to meet his or her quota and maximize the commission. On top of that, you have to think about financing and insurance, not to mention how much it’ll cost to fill up the tank. 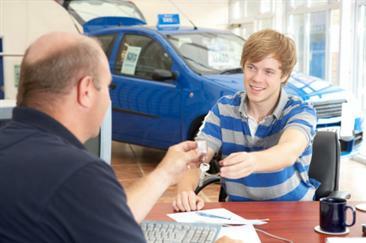 No wonder there’s so many myths out there about how to save money when buying a car! 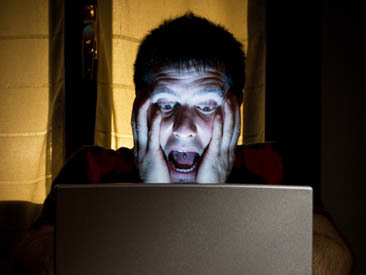 Ever wondered how car insurance companies come up with your policy quote? Multiple factors go into generating that number-your age, driving history, car, where you live, etc. Basically, anything that increases the insurance company’s risk of payout will likely increase your costs. Some of these factors, unfortunately, are out of your control. But you may be able to save money by comparing types of car insurance and various options. So, let’s have a little car insurance compare session and take a look at some of the most common factors that affect rates.